Gabriel García Márquez Whose Magic in Magic Realism Was Rooted in the Real. It was a childish outburst, but it showed that for many Latin American writers the presence of the great colossus in their midst was more than a little burdensome. (“I have the feeling,” Carlos Fuentes once said to me, “that writers in Latin America can’t use the word ‘solitude’ any more, because they worry that people will think it’s a reference to Gabo. And I’m afraid,” he added, mischievously, “that soon we will not be able to use the phrase ‘100 years’ either.”) No writer in the world has had a comparable impact in the last half-century. Ian McEwan has accurately compared his pre-eminence to that of Charles Dickens. No writer since Dickens was so widely read, and so deeply loved, as Gabriel García Márquez. The great man’s passing may put an end to Latin American writers’ anxiety at his influence, and allow his work to be noncompetitively appreciated. Fuentes, acknowledging García Márquez’s debt to Faulkner, called Macondo his Yoknapatawpha County, and that may be a better point of entry into the oeuvre. These are stories about real people, not fairy tales. Macondo exists; that is its magic. “As soon as José Arcadio closed the bedroom door the sound of a pistol shot echoed through the house. A trickle of blood came out under the door, crossed the living room, went out into the street, continued on in a straight line across the uneven terraces, went down steps and climbed over curbs, passed along the Street of the Turks, turned a corner to the right and another to the left, made a right angle at the Buendía house, went in under the closed door, crossed through the parlor, hugging the walls so as not to stain the rugs . . . and came out in the kitchen, where Úrsula was getting ready to crack 36 eggs to make bread. Something utterly fantastic is happening here. A dead man’s blood acquires a purpose, almost a life of its own, and moves methodically through the streets of Macondo until it comes to rest at his mother’s feet. The blood’s behavior is “impossible,” yet the passage reads as truthful, the journey of the blood like the journey of the news of his death from the room where he shot himself to his mother’s kitchen, and its arrival at the feet of the matriarch Úrsula Iguarán reads as high tragedy: A mother learns that her son is dead. José Arcadio’s lifeblood can and must go on living until it can bring Úrsula the sad news. The real, by the addition of the magical, actually gains in dramatic and emotional force. It becomes more real, not less. Magic realism was not García Márquez’s invention. The Brazilian Machado de Assis, the Argentine Jorge Luis Borges and the Mexican Juan Rulfo came before him. 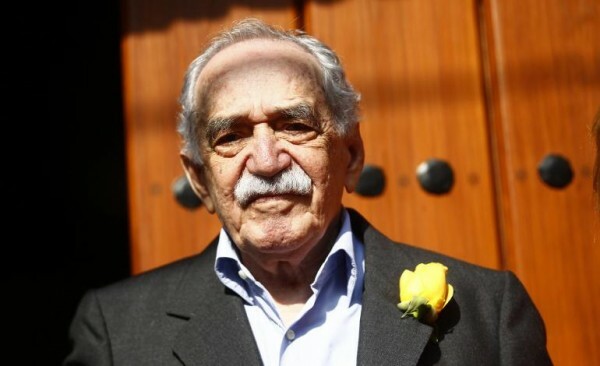 García Márquez studied Rulfo’s masterpiece “Pedro Páramo” closely, and likened its impact on him to that of Kafka’s “Metamorphosis.” (In the novel’s ghost town of Comala it’s easy to see the birthplace of García Márquez’s Macondo.) But the magic-realist sensibility is not limited to Latin America. 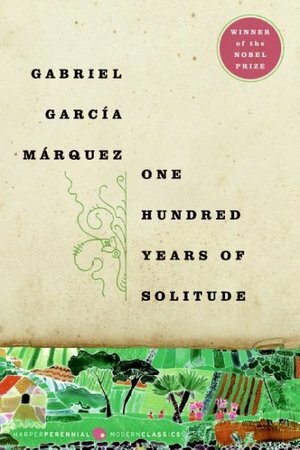 It crops up in all of the world’s literatures from time to time, and García Márquez was famously well read. 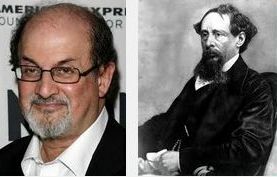 Dickens’s unending court case, Jarndyce v. Jarndyce in “Bleak House,” finds a relative in “One Hundred Years of Solitude” in the unending railway train that passes by Macondo for a week. Dickens and García Márquez are both masters of comic hyperbole. Dickens’s Circumlocution Office, a government department that exists to do nothing, inhabits the same fictional reality as all the indolent, corrupt, authoritarian governors and tyrants in García Márquez’s work. Kafka’s Gregor Samsa, metamorphosed into a large insect, would not feel out of place in Macondo, where metamorphoses are treated as commonplace. Gogol’s Kovalyov, whose nose detaches itself from his face and wanders around St. Petersburg, would also feel at home. The French Surrealists and the American fabulists are also of this literary company, inspired by the idea of the fictionality of fiction, its made-up-ness, an idea that unshackles literature from the confines of the naturalistic and allows it to approach the truth by wilder, and perhaps more interesting, routes. García Márquez knew very well that he belonged to a far-flung literary family. William Kennedy quotes him saying, “In Mexico, surrealism runs through the streets.” And then: “The Latin American reality is totally Rabelaisian. But, to say it again: The flights of fancy need real ground beneath them. 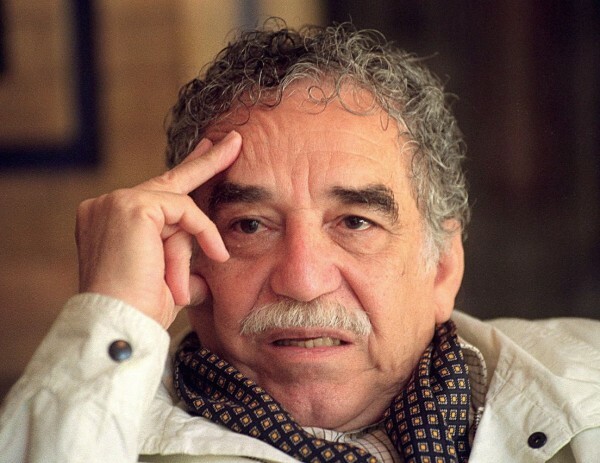 When I first read García Márquez I had never been to any Central or South American country. Yet in his pages I found a reality I knew well from my own experience in India and Pakistan. In both places there was and is a conflict between the city and the village, and there are similarly profound gulfs between rich and poor, powerful and powerless, the great and the small. Both are places with a strong colonial history, and in both places religion is of great importance and God is alive, and so, unfortunately, are the godly. I knew García Márquez’s colonels and generals, or at least their Indian and Pakistani counterparts; his bishops were my mullahs; his market streets were my bazaars. His world was mine, translated into Spanish. It’s little wonder I fell in love with it — not for its magic (although, as a writer reared on the fabulous “wonder tales” of the East, that was appealing too) but for its realism. My world was more urban than his, however. It is the village sensibility that gives García Márquez’s realism its particular flavor, the village in which technology is frightening but a devout girl rising up to heaven is perfectly credible; in which, as in Indian villages, the miraculous is everywhere believed to coexist with the quotidian. For such magnificence, our only possible reaction is gratitude. He was the greatest of us all.